Careers in Law, Public Safety, Corrections, and Security offer rewarding opportunities and unique positions not available in other industries. 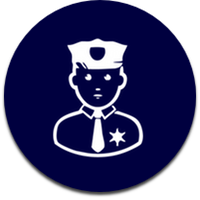 Jobs range from protective services such as homeland and computer security, firefighters, security, and police officers to rescuers, lawyers, judges, and legal assistants. Typically, these types of positions are for outgoing people who can think on their feet and enjoy helping others, planning, and protecting. 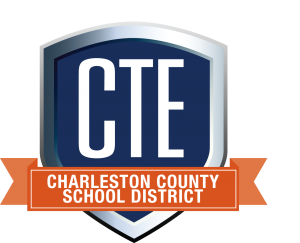 Post by CCSD Career & Technology Education. Note: A state-recognized CATE program must include a minimum of 4 Carnegie units of credit. The Emergency and Fire Management Services program must include multi-unit courses to meet this requirement.